A parent testimonial video for The Pod Aquatics by Video For Business on Vimeo. If you are a parent, you know that the safety of your children is your number one priority. However, some parents can easily forget that some seemingly harmless situations can actually be quite dangerous for children. For example, many parents assume that their children will be safe if they put on a pool floaty and jump in. However, this is not always the case. Children should be taught how to swim and how to respect the water. 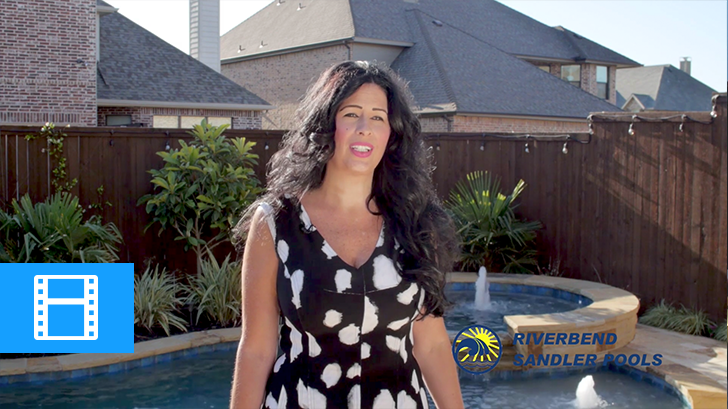 We created this parent testimonial video for The Pod Aquatics that features Teri as she discusses her terrifying story about her son, Tyler. This video demonstrates the need for swimming lessons and strikes an emotional chord for parents all over. 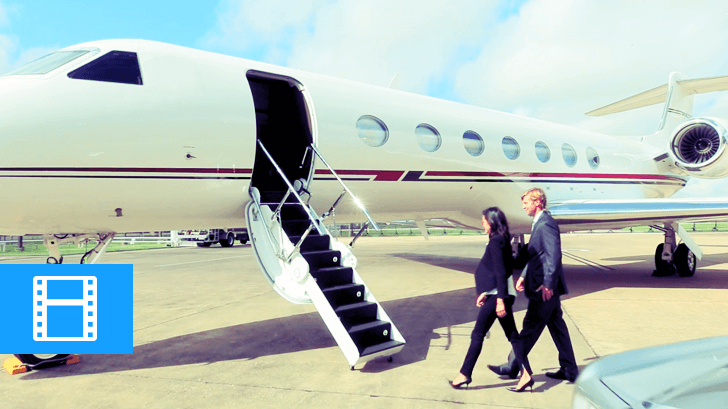 We create these videos by having unscripted interviews with real customers. Finally, we combine this with professional music and narration. A testimonial video is a powerful tool that can help you connect with your audience and tell your company’s real story. People love to watch videos to learn more about a product and how to use it. They also like to watch people share their experiences with a product and service. Video is now the mainstream way that people get the information that they desire. The 21st-century customer is more connected than ever before. With the continuing innovations in mobile, social media, and marketing automation, customers continue to expect individualized attention and communication. 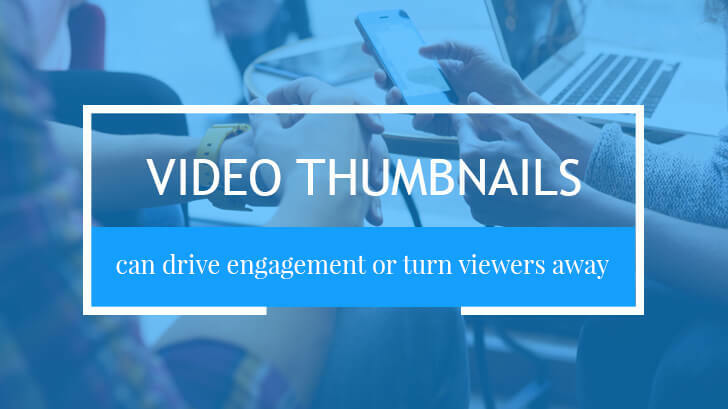 Video gives customers exactly what they expect, all while leaving a memorable experience. Watch the video to see how The Pod Aquatics can help put your mind at ease and teach children to respect the water. Interested in a parent testimonial video or other video production services for your business? Learn more about video marketing in our blog! We update it with new topics every week!